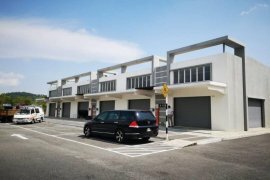 Shophouse at Cheras for sale. 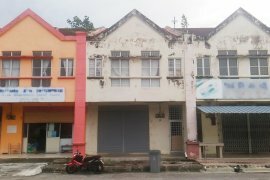 Corner Shoplot for Sale in Desa Pandan Jalan Kg Pandan. Mount Austin 3S Shop Tenanted For Sell. Three Storey Shoplot For Rent or Sale. Publika Solaris Dutamas shop for Sales (below market value). 3 Storey Shop Office at Kuchai Lama, KL.